This signature package is designed for those that want to experience the great outdoors in a fun and unique way (without breaking the bank)! Pair our morning 2 Mile Cart Tour with either of our family-friendly, afternoon rafting adventures (Errol Rapid Class II or Pontook Dam Class II+) and receive 10% off standard pricing. 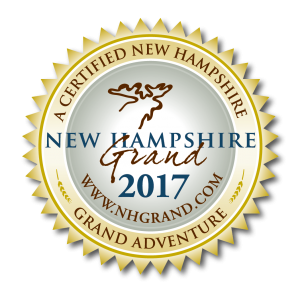 Send us an email (info@dogslednh.com) or give us a call (603-545-4533) to reserve your Paws and Paddles adventure today! This package is finished for summer 2018, summer 2019 dates coming soon.